Join our mailing list to keep up to date with progress. Working to change the lives of patients with chronic respiratory conditions. Pepster is currently approaching the final stages of development. Join our mailing list for updates in production and regulation status. 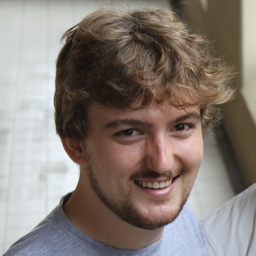 Elliot is currently working as CEO as well as heading the software devlopment team at HSK Instruments. Elliot has a background in Electrical Engineering and is currently studying for a PhD in Electrical/Biomedical Engineering. Jeremy is an electrical and biomedical engineer currently undertaking a PhD. At HSK Instruments, he's responsible for hardware and firmware development, as well as overseeing engineering operations. 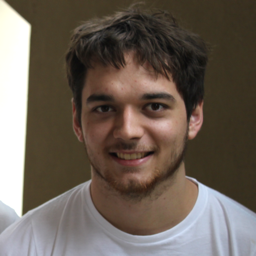 Gavin is an Engineering and Commerce student at the University of Queensland. 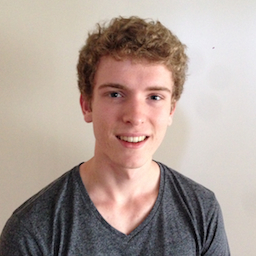 Gavin maintains an interest in electronic and hardware design and has worked in both product and business development. Stephen is a Professor at the University of Queensland in the field of biomedical engineering. A fully fledged medical doctor, he provides technical advice and clinical expertise to the development of our products. Tom is a graduate in Mechanical Engineering and Finance. 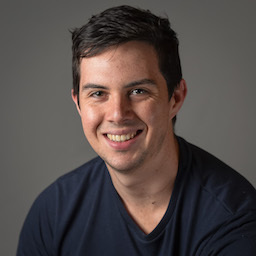 Tom completed his thesis on the mechanical properties of subcutaneous adipose tissue for applications to the Nanopatch, the non-invasive needle developed at UQ. 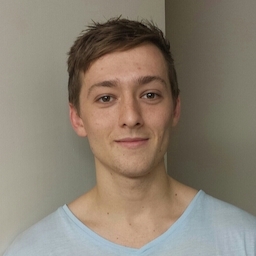 Tom is currently working in a manufacturing, industrial design and business development role. Javan is working on the cloud and mobile elements of Pepster. Before coming to HSK Instruments he worked on a diabetes health care app. Graduates of the iLab Germinate Program November 2012 Cohort.